When our students graduate from high school, we don’t see it as the end of the journey, but as the beginning of the next chapter. We seek to support our students and young adults in a variety of ways. Students, help us keep connected with you throughout the school year! Please fill out the student information form here. We offer a young adults Bible study at 10:00 AM on Sunday mornings throughout the year here at the church. 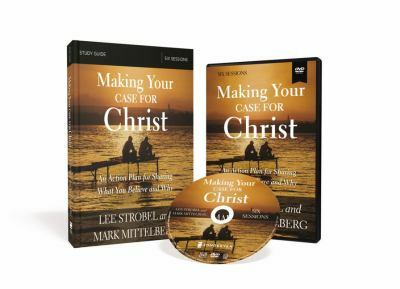 For 20 and 30 somethings, the discussion will focus on the DVD Making Your Case for Christ by Mark Mittelberg and Lee Strobel. Facilitated by Abby Hernley, Chelsea Taylor, and Ashley Walsh in Room Jacobus-1.